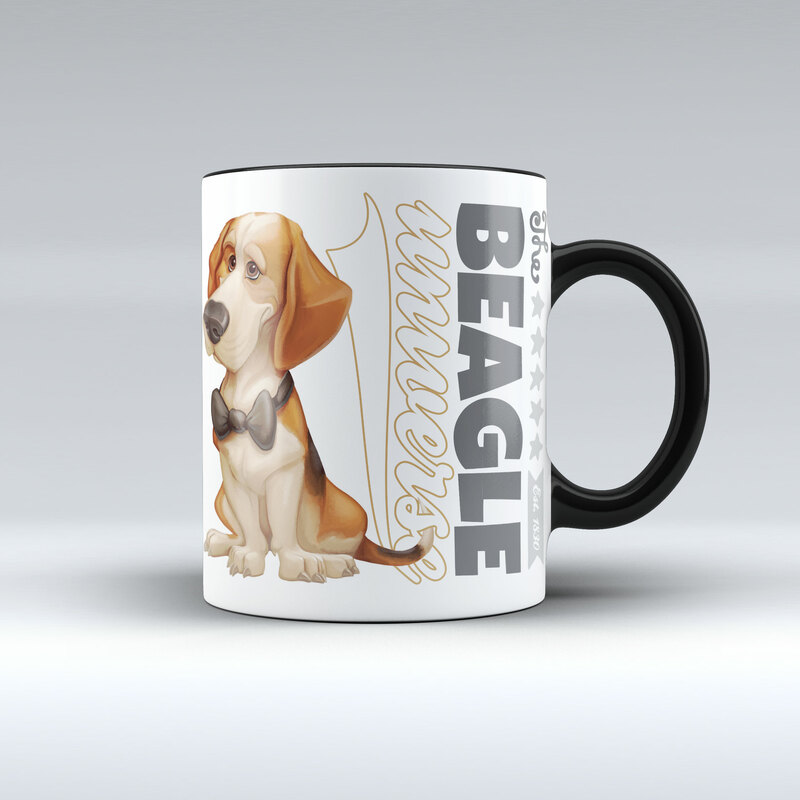 A hot drink before the walk? 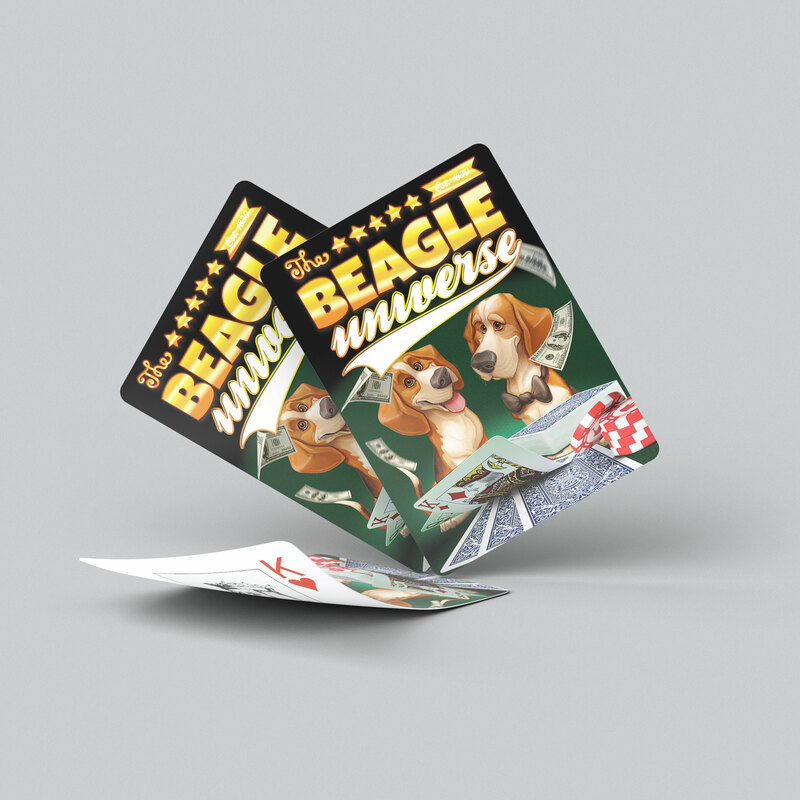 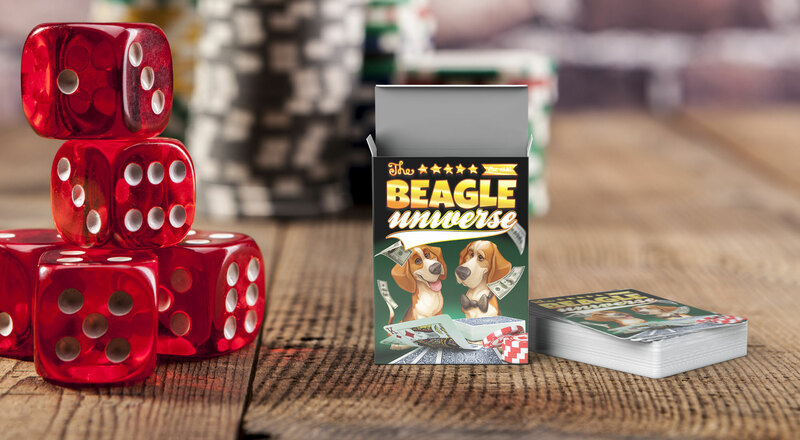 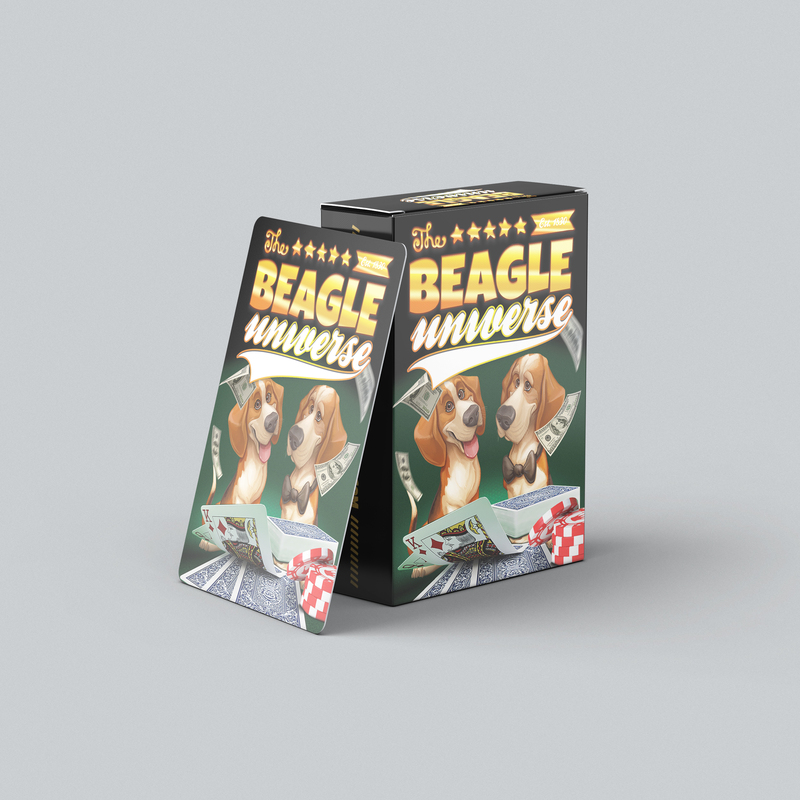 Go "ALL IN" with this iconic Beagle poker deck. 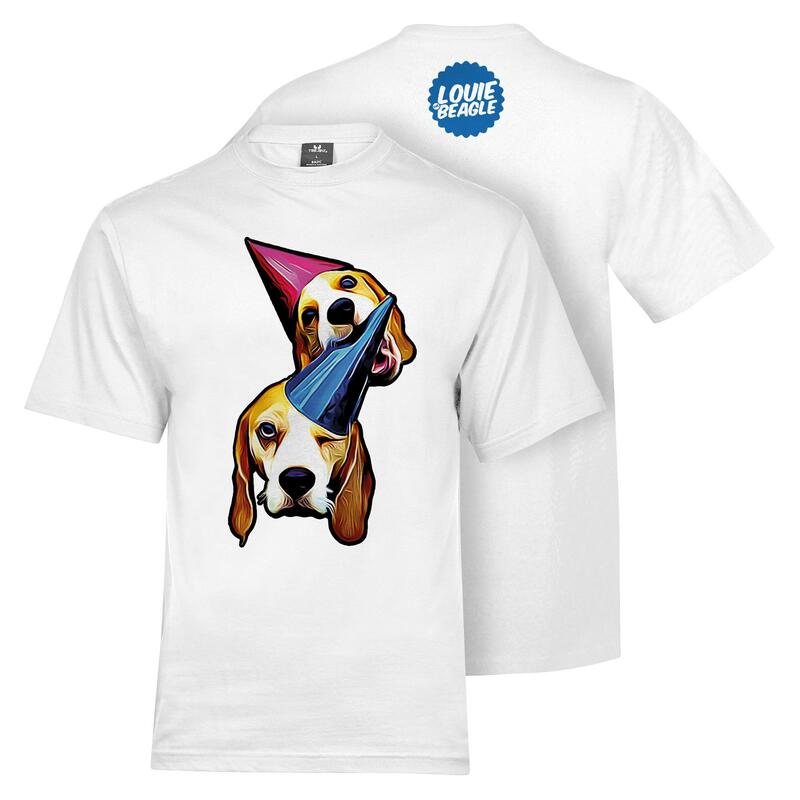 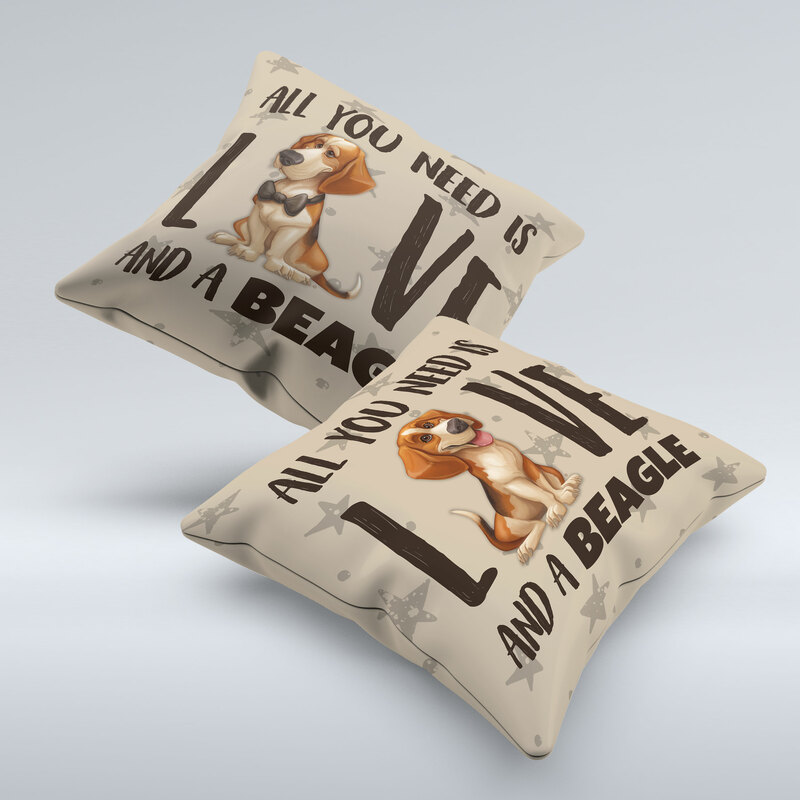 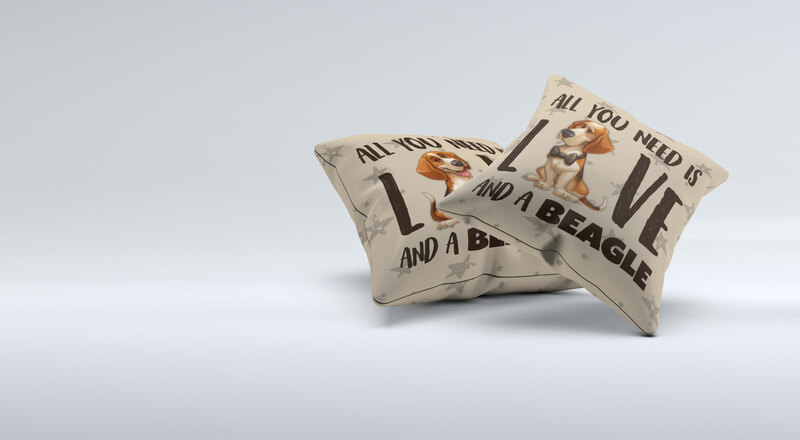 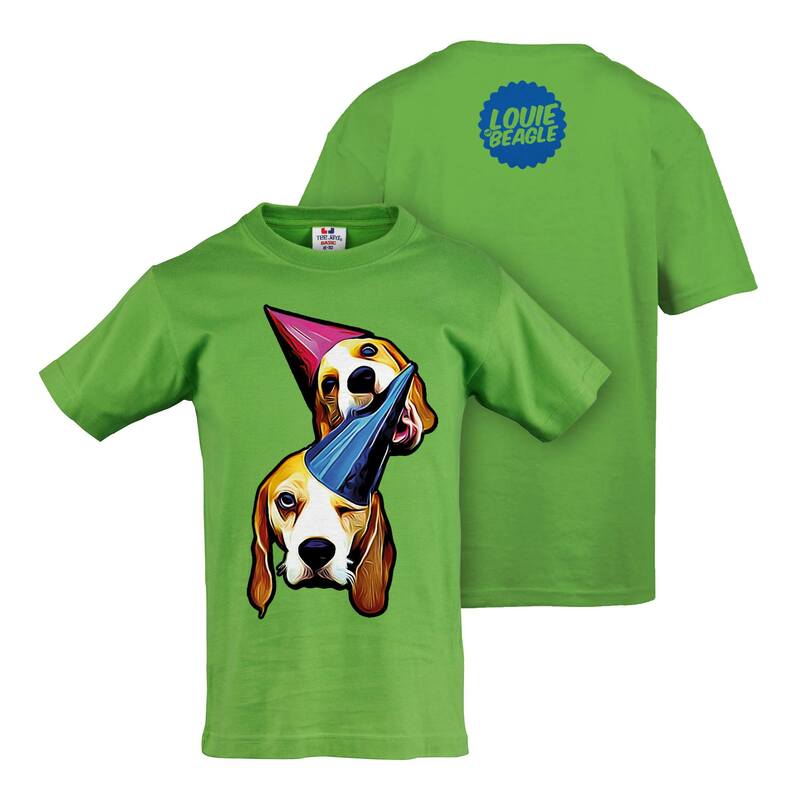 Louie and Marie are very proud to present our new Beagle items! 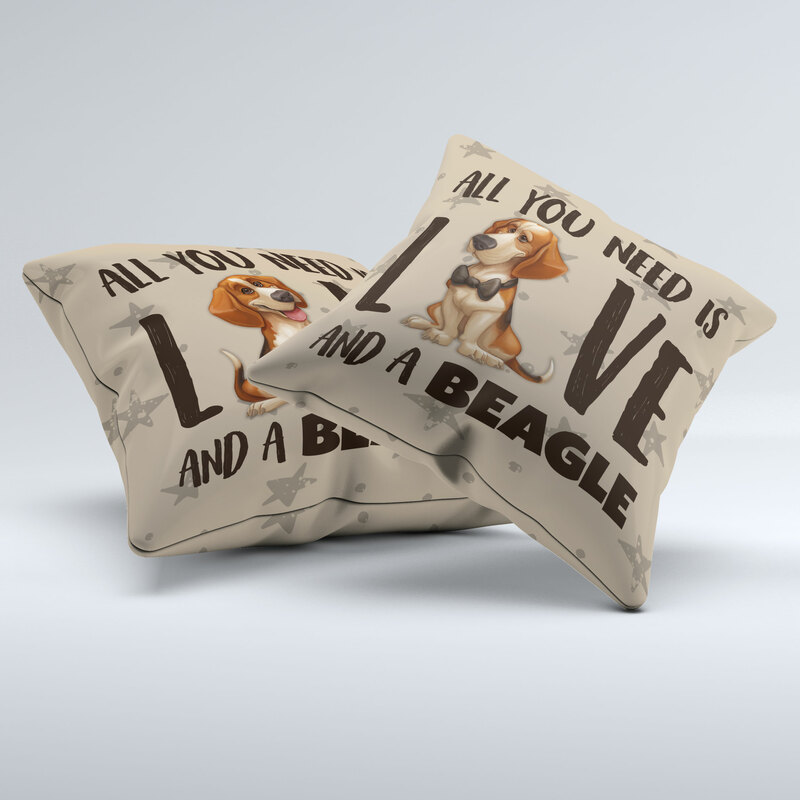 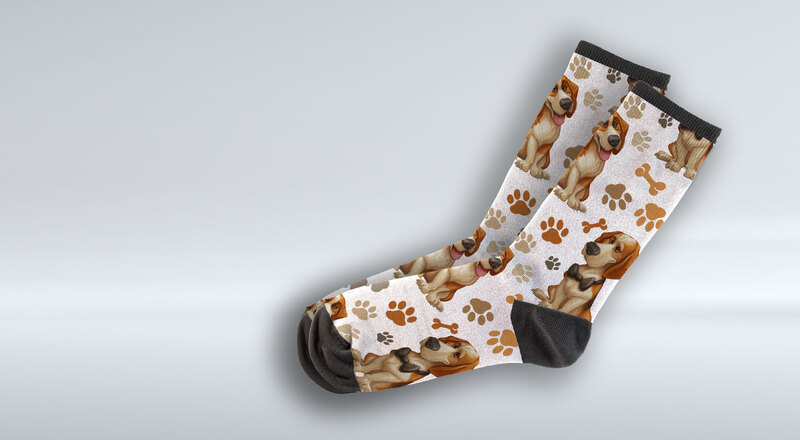 Socks , pillows , playing cards and even a Beagle safety jacket! 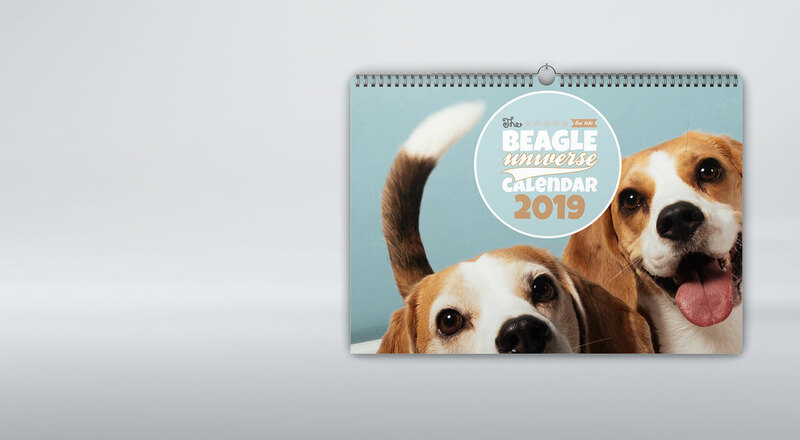 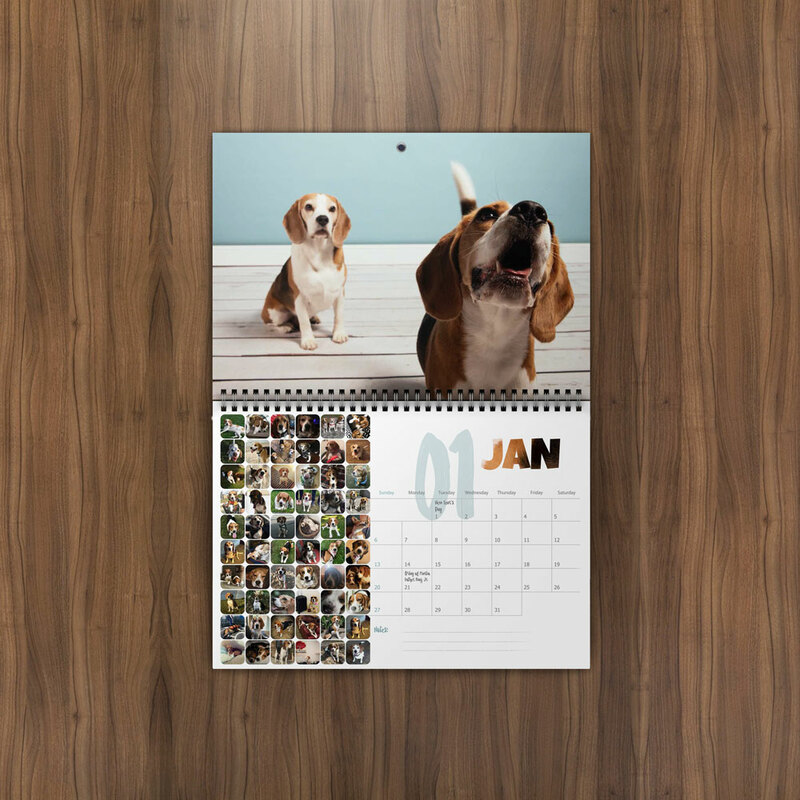 And most important , OUR 2019 BEAGLE CALENDAR WITH OVER 700 BEAGLES FROM 50 COUNTRIES IN IT!! 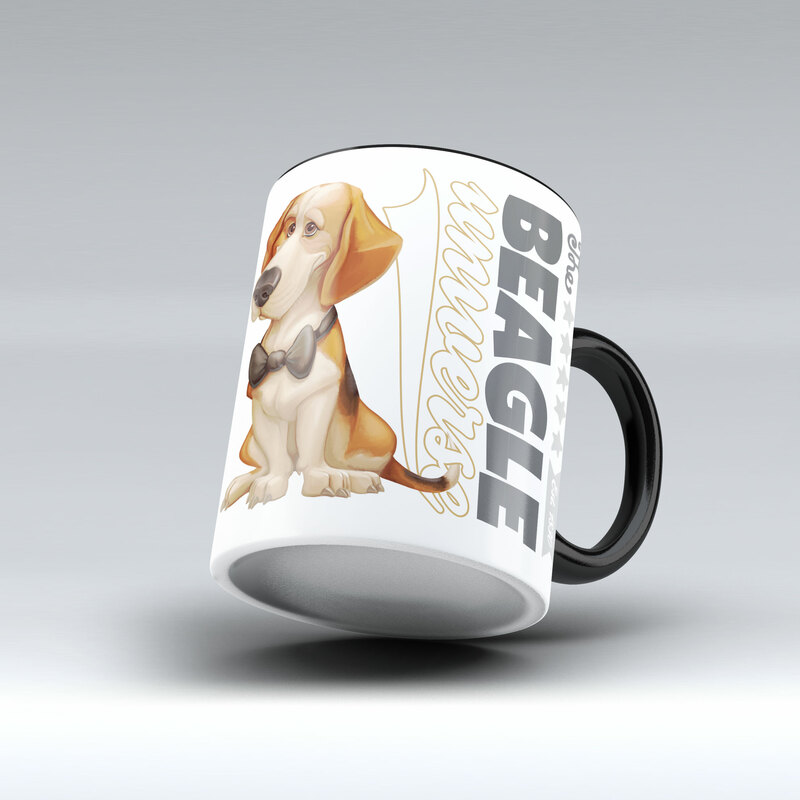 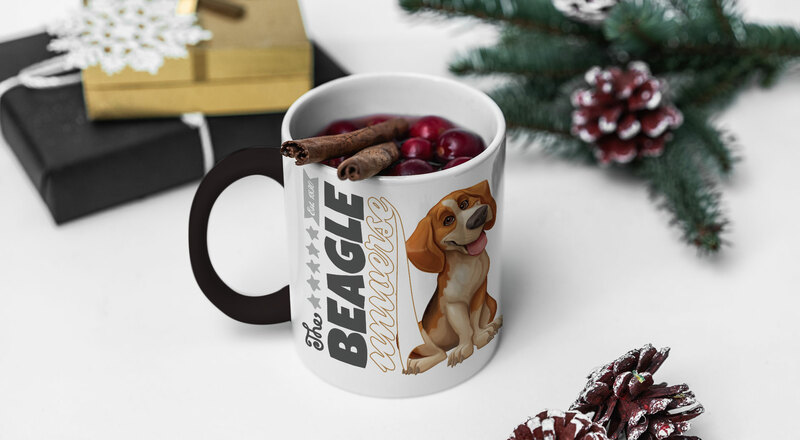 Our Beagle Universe Hoodies and Coffee Mugs are the perfect gift for any occasion. 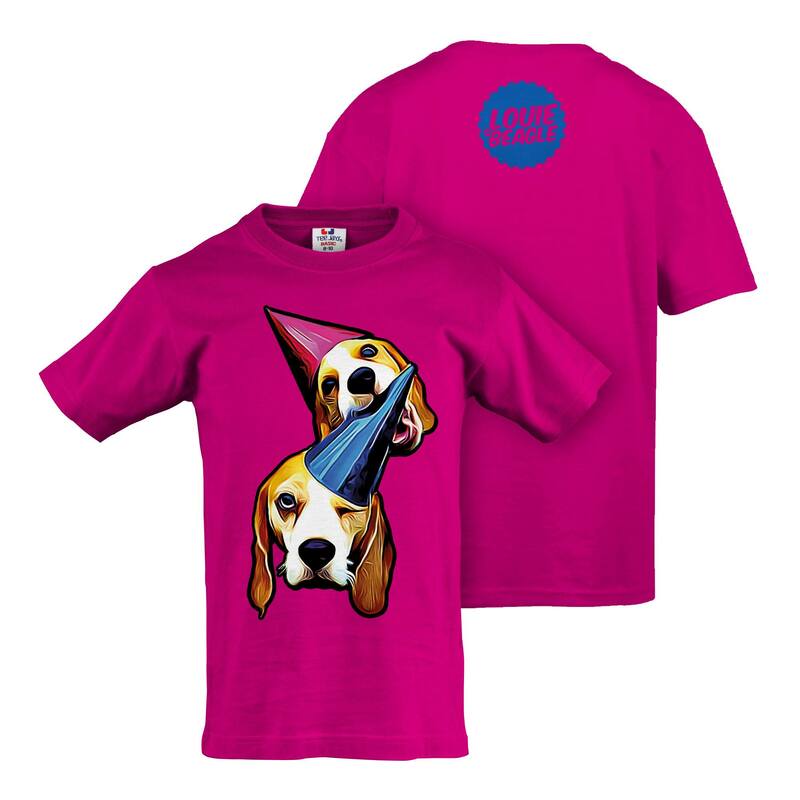 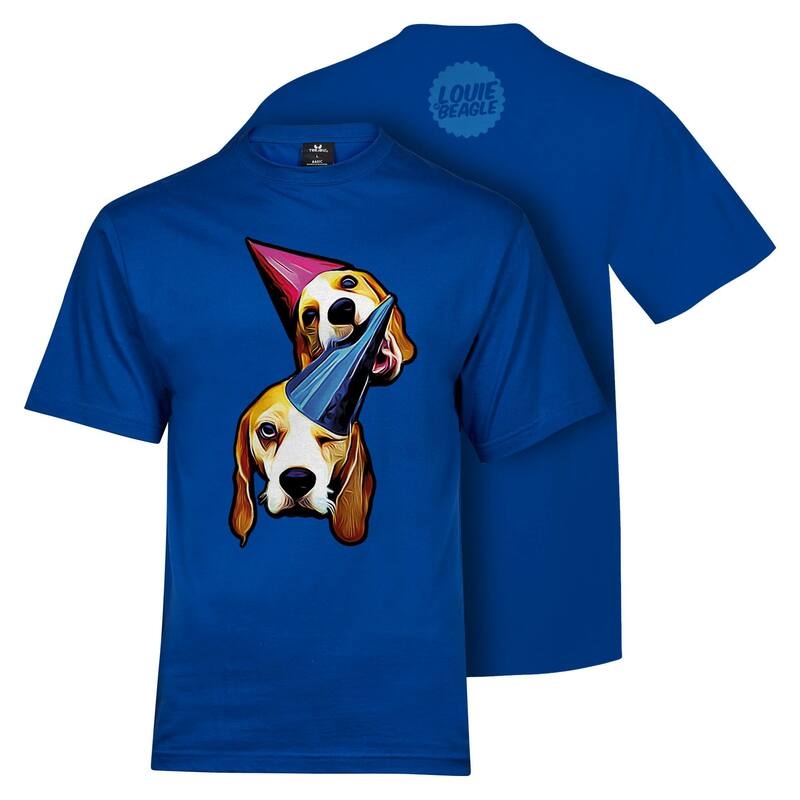 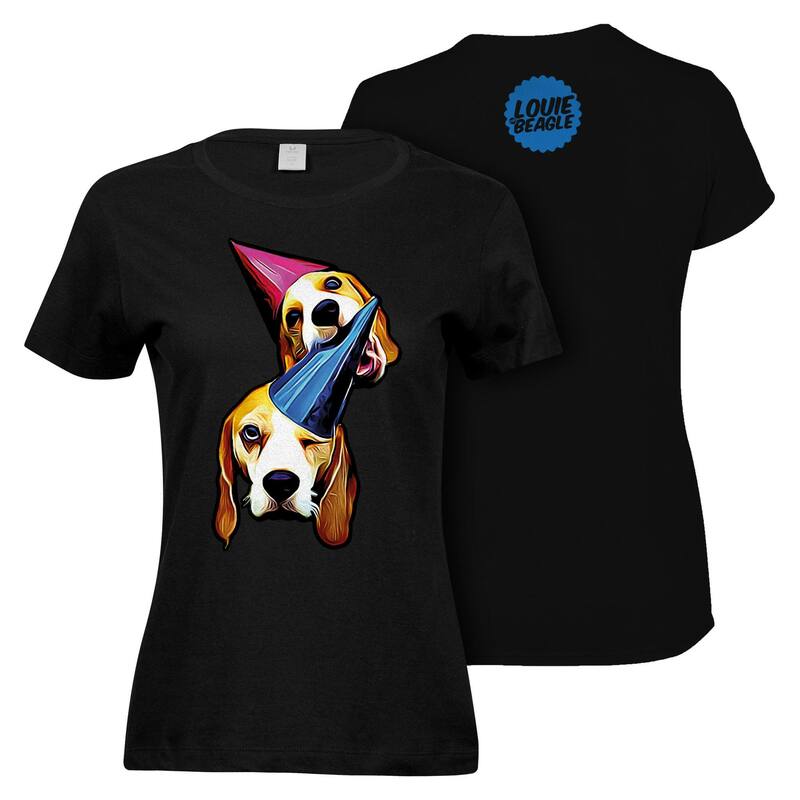 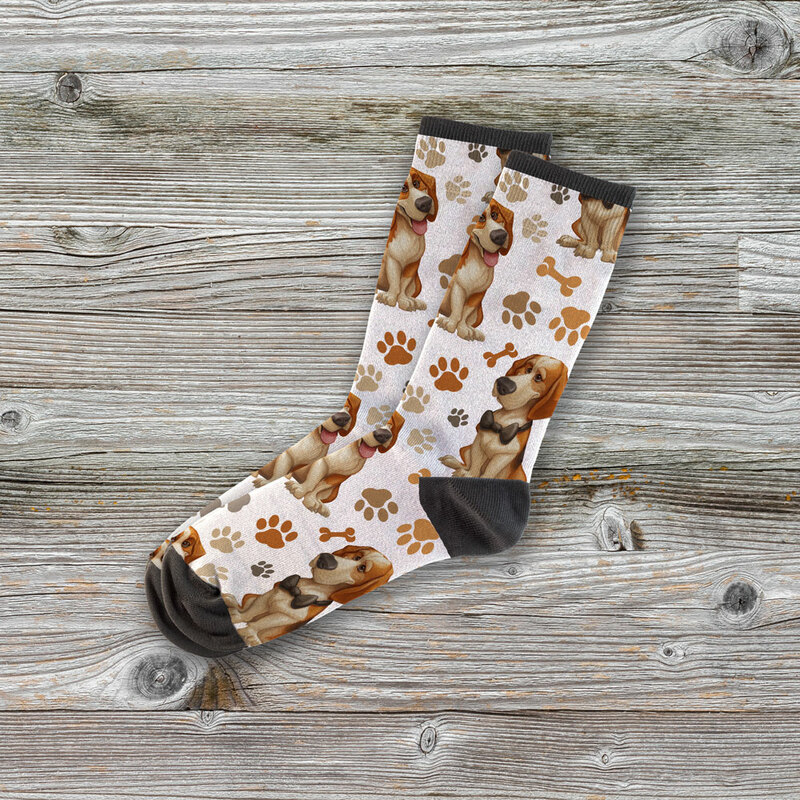 From every item purchased in our webshop a part of the profit goes to Beagle Rescues. 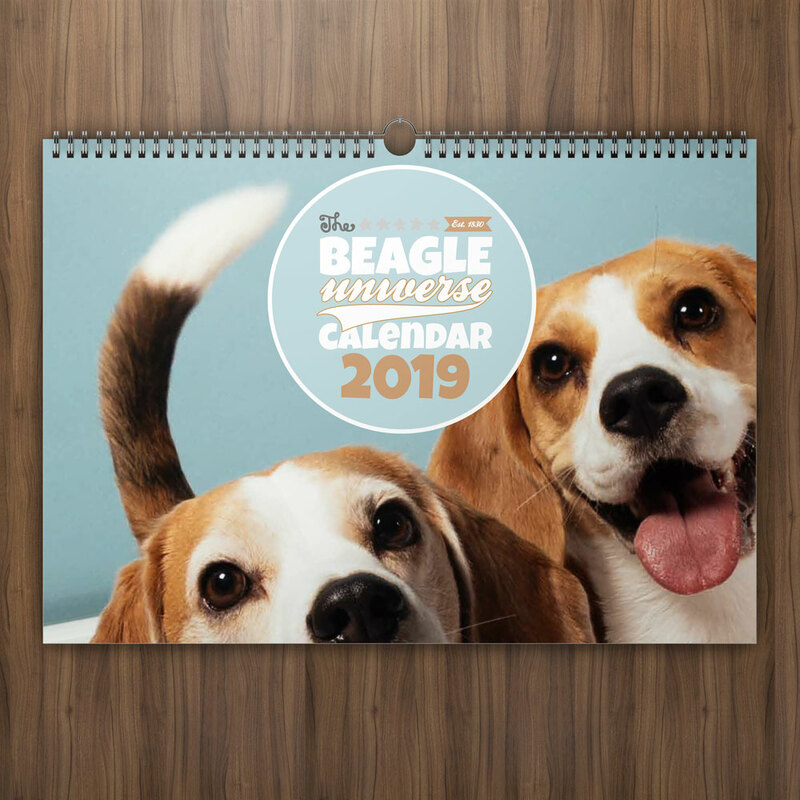 For more info see our Beaglecare Fund page.